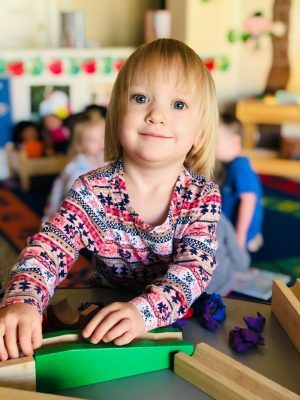 Serendipity Preschool’s unique program has earned a well-deserved reputation as Anthem’s finest! 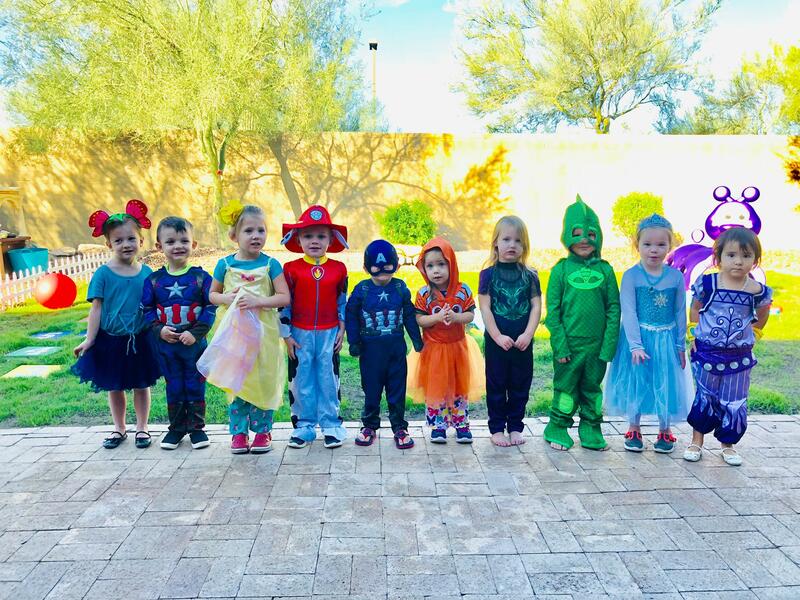 We are the only licensed home program in Anthem, and we are proud to be the only 5 Star Quality First program of its kind in the Phoenix area. 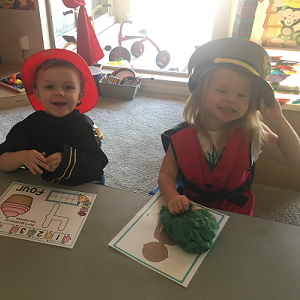 Our unique preschool only program offers a stimulating, imaginative, and truly developmental program that nurtures and enriches your child’s early education. 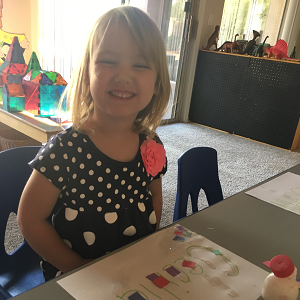 Children at Serendipity learn by exploring, creating and expressing themselves. Peer relationships are nurtured and each child is valued for the individual they are. Your child will thrive as they gain the skills and confidence they need to soar in Kindergarten and beyond. We teach children to love learning, and they teach us how. 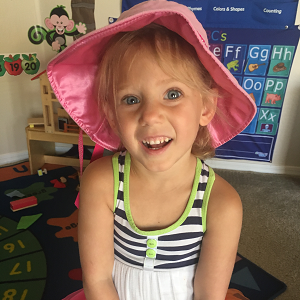 Our developmentally based curriculum focuses on each of the seven early learning standards outlined by the Arizona Board of Education. We recommend you complete an application early, as space is very limited!